The auction will begin after the London stock market's close on Friday and end sometime Saturday evening following a maximum of three rounds of bidding, said Britain's regulator, the Takeover Panel. 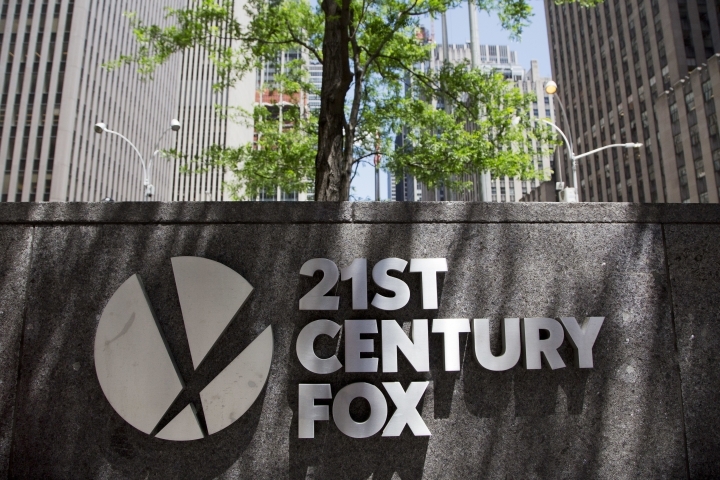 Fox started the bidding war last December, when it sought to acquire the 61 percent of Sky it doesn't already own. 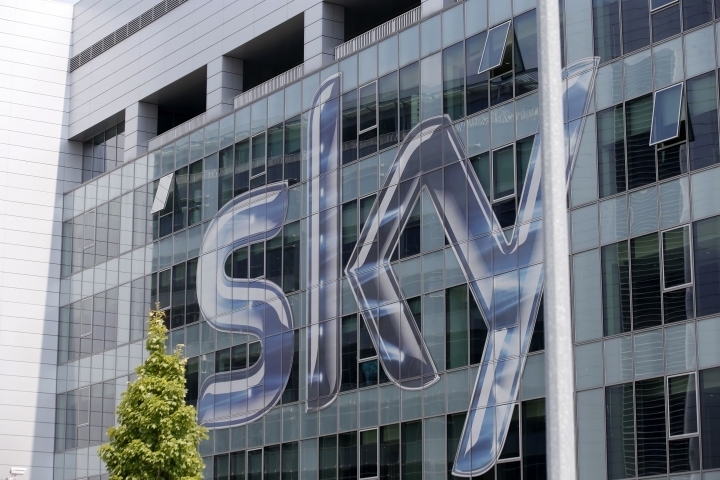 Comcast has since offered 26 billion pounds ($34.3 billion) for Sky, topping Fox's latest bid of $24.5 billion. The regulator said it called the auction "to provide an orderly framework for the resolution of this competitive situation." It will also mean that the core value of the combined company won't be eroded in a bidding war, inflicting a "winner's curse" on the buyer. "The fact the parties agreed to an auction is super significant," said Alice Enders, an analyst who has followed the deal closely. "Neither of the parties have the appetite for that kind of (bidding war.)" Sky is a unique asset. It operates in Austria, Germany, Ireland and Italy as well as the U.K. It has 22.5 million customers, attracted by offerings such as English Premier League soccer and "Game of Thrones." Fox, meanwhile, has long sought to take full control of Sky. Rupert Murdoch's last bid foundered amid a 2011 phone-hacking scandal, in which journalists working for Murdoch newspapers were accused of gaining illegal access to the voicemail messages of crime victims, celebrities and members of the royal family. The last time such an auction took place was in 2007, when Tata beat out CSN to buy Britain's Corus, creating what at the time was one of the world's top five steelmakers. "Comcast and Disney have been playing a game of thrones in the media sector," said Laith Khalaf, a senior analyst at Hargreaves Lansdown. "And the season finale will now take place this weekend."